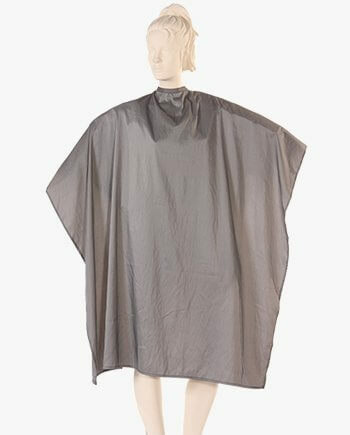 Salonwear helps you provide maximum client satisfaction with our amazingly lightweight, completely water resistant or waterproof top quality salon capes. Our cute salon capes ensure that you have the right mix of comfort and coverage so that both stylists and clients can make the most out of the salon experience. 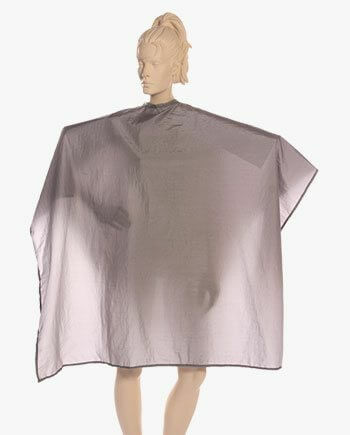 That is why Salonwear capes are used in top salons all across the country. 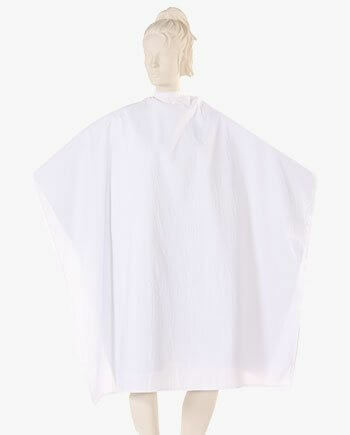 If you are looking for wholesale beauty salon capes, Salonwear is the frontrunner in the field. 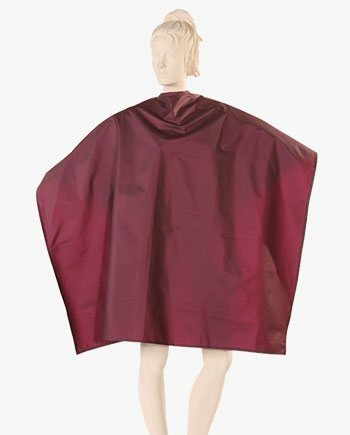 Our brand has all kinds of capes including hair salon capes, capes for kids, super capes, comb out capes, makeup capes, waterproof polyurethane capes, hair cutting cape and all-purpose capes. 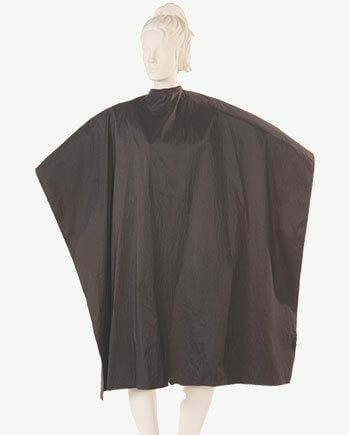 You can also find on our domain salon chemical capes, salon cutting capes, salon color capes, etc. 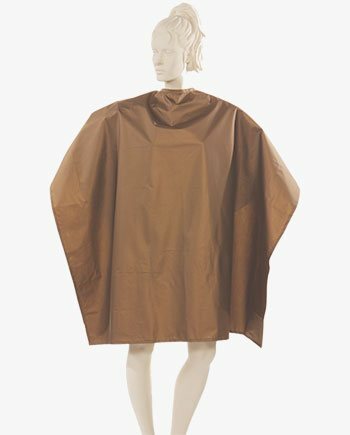 Our premium quality capes are primarily made from materials like Polyester/Nylon, Silkara, Peachskin, and Polyurethane. 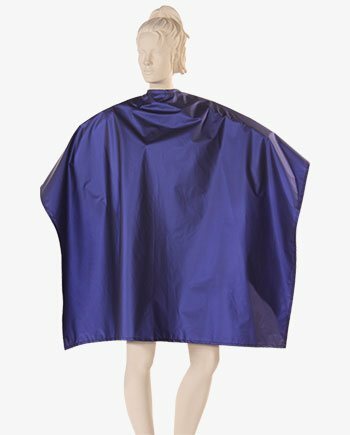 You can also find 100% Oxford Nylon and 100% Antron Nylon capes on our website. 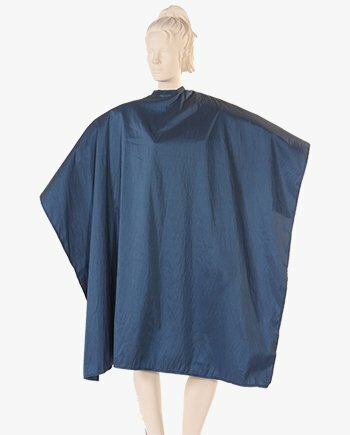 We offer stain-resistant and extremely durable hair salon capes fit for bleaching, hair coloring, cutting, comb-outs, shampoo sessions and much more. The best feature of our beauty salon capes is that the neck can be easily adjusted to kids’ sizes and even extra-large sizes. The neck size varies from 12” to 24” inches and is adjustable with our signature durable stainless steel snaps on each side. 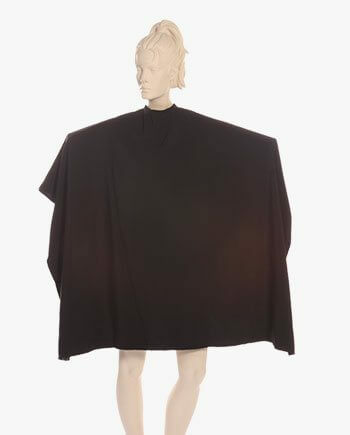 The dimensions of the capes are average 50” width by 60” length. 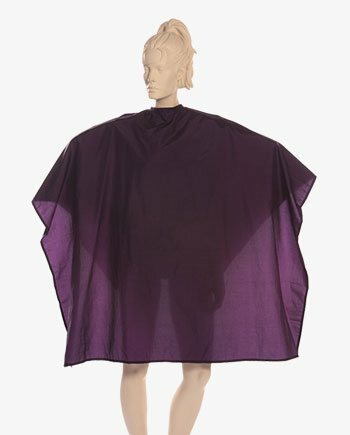 In addition to this, our capes are durable and long-lasting. 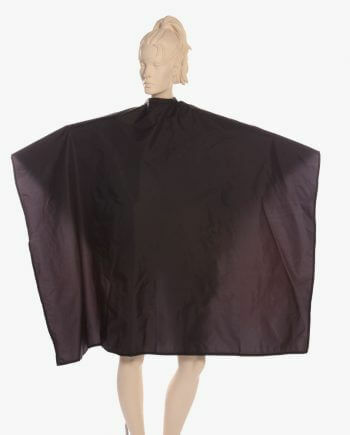 Looking to spruce up your salon? Opting for bright, vibrant colors will get the job done. Salonwear capes are available in an assorted range of colors, breaking the monotony of boring, old-fashioned capes. Our colorful yet classy capes are available in black, navy, wineberry, brown, chrome, matte blue, bronze, matt tan, white, matte black and various printed fabric. 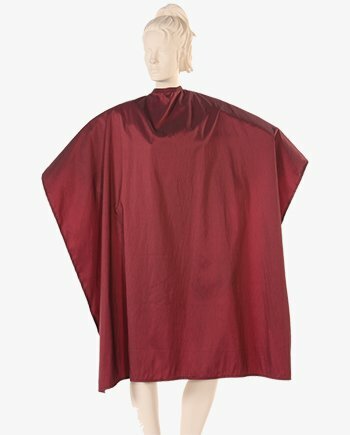 We also stock capes in bright colors like burgundy, lime, yellow, orange, and red, for those looking for something more striking. Our beautiful colors will make sure that your salon stands out from the rest! You can now have completely customized, trendy and stylish uniforms that will not only help in brand awareness but will also motivate your employees. Branding was never so easy! 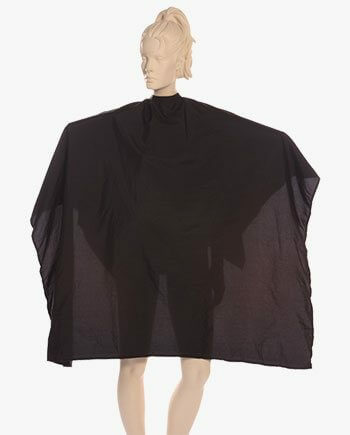 Salonwear has been a one-stop shop for essential salon fabrics. 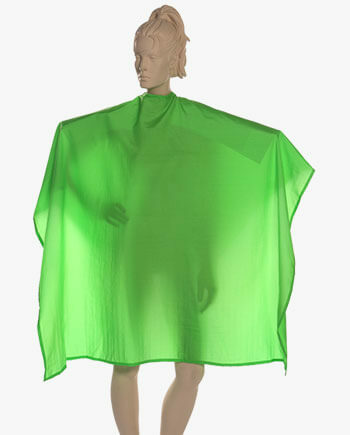 We have been serving all over USA for the past 31 years, delivering superior quality products. We are extremely proud to cater to a large number of happy, long-term, and repeat customers. We are the best in the industry, and we promise you will get premium quality and great customer service! 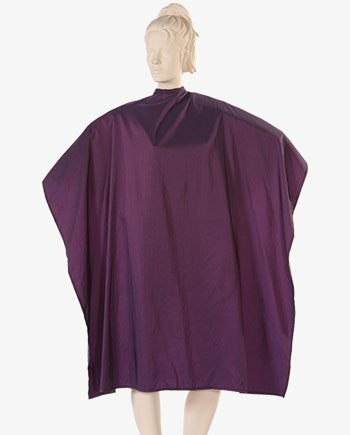 Our innovative fabrics are highly resistant to wear and tear stains, and color. 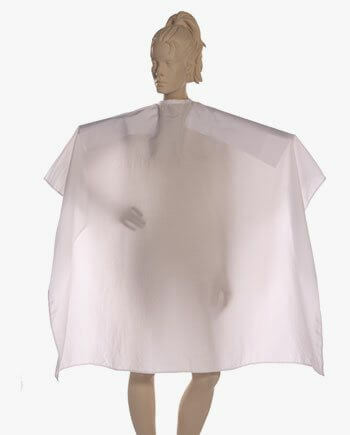 This makes us the preferred choice for all types of salon apparel. We treat our customers like family. 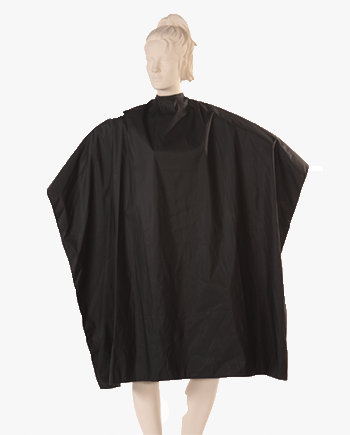 For past three decades, we have been spreading smiles and serving this growing Salonwear family.